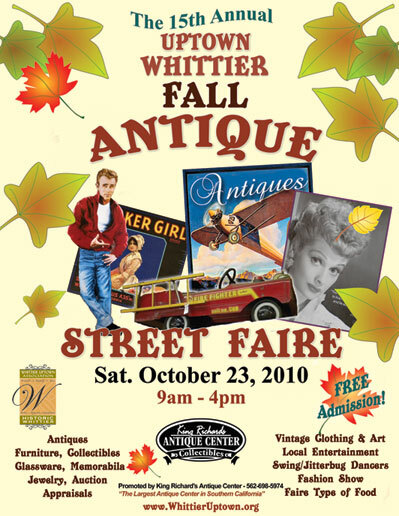 in the Whittier, CA Street Faire. on your purchase of $100.00 or more. McCoy, Beswick, Frankoma, Catalina & Blue Mountain.